Alright. Please specify the various anime / manga forum you want to be created. 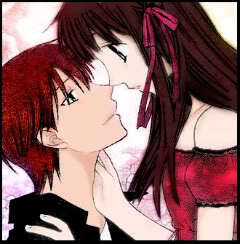 m9clz wrote: hhmm, hw about ongoing mangas/anime? General mangas / animes are discussed directly, meaning not in the various anime / manga forum. The various anime / manga forum only works for specific series (i.e. Naruto, Bleach, One Piece, Yu-Gi-Oh! 5D's, Katekyo Hitman Reborn, etc.) If you are not going to suggest a specific series, I will close this thread. ok, umm, a thread for Kaichou wa Maid-Sama and Shugo Chara?